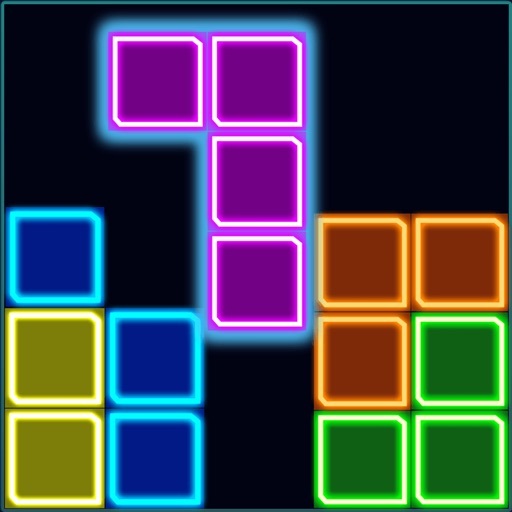 Block Puzzle Jigsaw Master is a totally free, simple and fun puzzle game. It improves brain acuteness and memory. 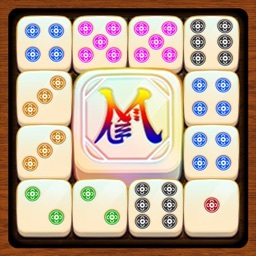 simple and funny, suitable for all ages players. You can enjoy it anytime and anywhere. 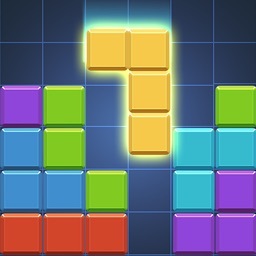 You just drag the box onto the board, Awarded for completion of all levels achieving the minimum set scores, and you can upgrade or get the Gold Award. The golden coins awarded by the classic mode can be used to purchase props in the challenge mode. 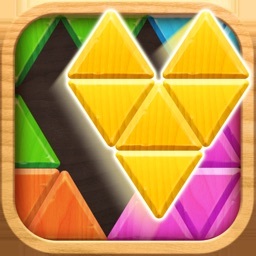 Block Puzzle Jigsaw Master includes two modes, classic mode and challenge mode. The rules of are simple, drag the boxes onto the board to remove a whole row or a whole column on the grid vertically or horizontally. 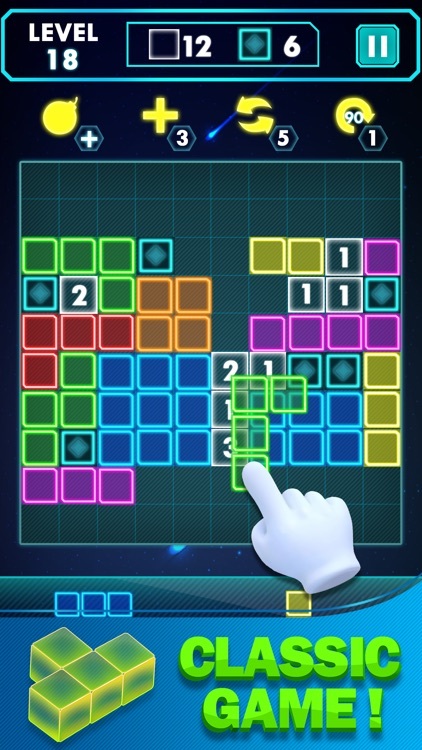 The more squares you remove, the higher the gold prize you get. 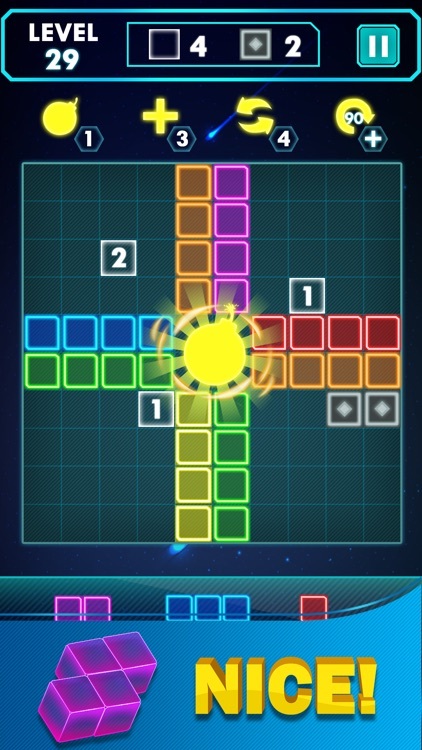 Remember, if there is no excess space in the grid, then the game is over. 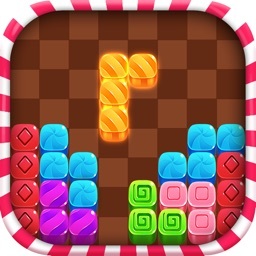 •The more squares you smash, the more golds you will get. 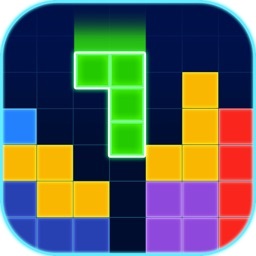 •If the grid is unable to put down the new block, the game will end. 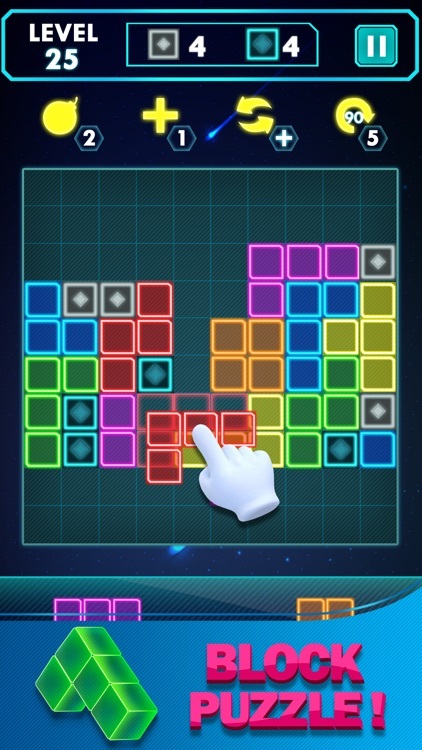 •Drag the box onto the fill plate to remove the specified block. 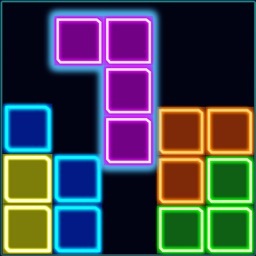 • various props are available: bombs, cross elimination, refresh and rotation. We really hope you like it. Let's play a game.